Deze nieuwste film van Ken Loach, won afgelopen jaar de Gouden Palm voor Beste Film op Filmfestival Cannes. Zoals we gewend zijn van regisseur Loach neemt hij het op voor de gewone man die stand moet houden in het hedendaagse, liberale Engeland. Humor, warmte en sociaal drama gaan hand in hand en maken van I, Daniel Blake een oprechte, zeer innemende film. The latest film by Ken Loach won last year’s Golden Palm for Best Film at the Cannes Film Festival. As we have come to expect of him, director Loach stands up for the ordinary man trying to make his way in today’s liberal England. 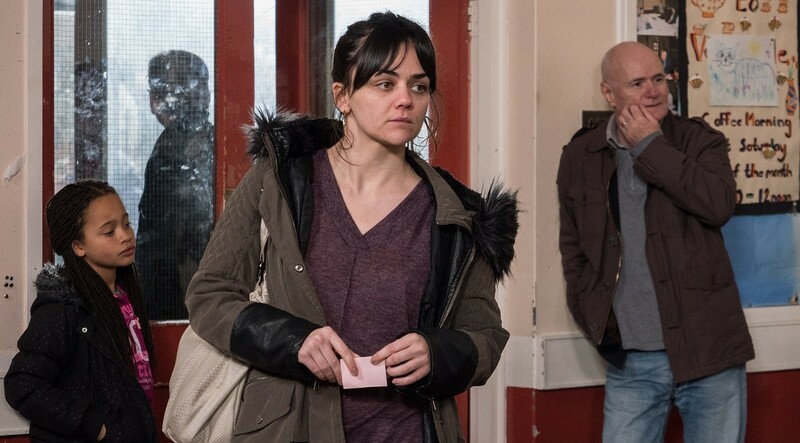 Humour, warmth and social drama go hand in hand and make I, Daniel Blake a heartfelt and heart-wrenching film. 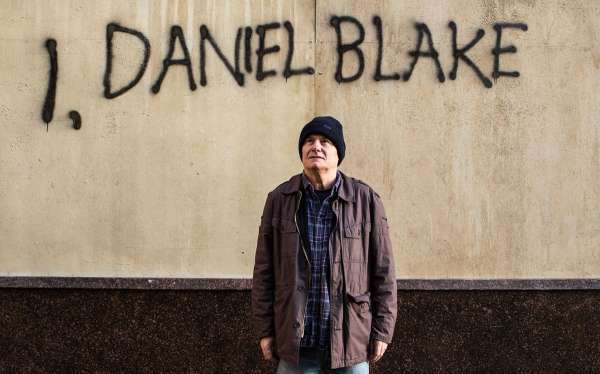 Daniel Blake is an ageing carpenter from Newcastle who has to stop work after he suffers a heart attack. State welfare benefit becomes his only option, but actually receiving it is no easy matter. While apparently intended to serve those with an entitlement, the British welfare system seems designed to hinder applicants at every turn. Still, Daniel ends up better off than a young single mother of two who is forced to leave her home. Under the motto, ‘a problem shared is a problem halved’ the pair join forces in an effort to stay afloat.